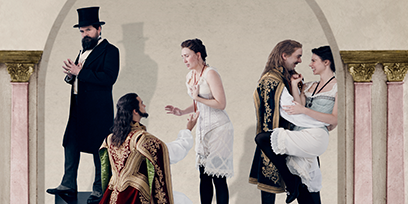 Keen to see that opera but don't know anyone to go with? Love opera but your partner falls asleep? Opera buddy moved away? 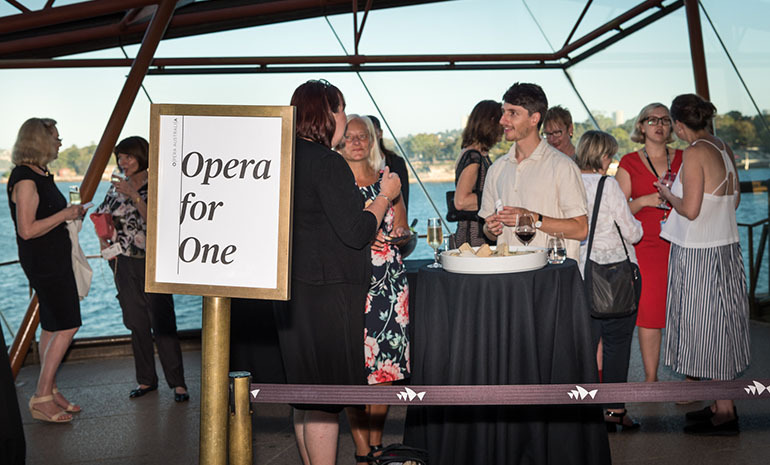 Come to the opera on your own and we'll make sure you're not alone. Book tickets for any of these dedicated performances and you'll have someone to talk to at interval. 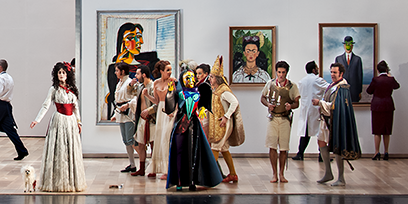 We'll send you a guide before the performance with tips on what to expect, a little bit about the opera and some conversation starters. Opera for One event before a performance of Turandot.